A combined video report from rounds 2&3 from Vijay Kumar, enjoy! Vijay Kumar has produced a video of the first round were you can for instance experience the weather from yesterday! Also some of the speeches from the opening ceremony where Kirsan was on hand among others! The opening ceremony starts in about 20-30 minutes and the 1st round will kick off in about an hour! The weather in Iceland right now is pretty windy so some players have had trouble arriving because of delayed flights so there will be some byes in the first round. FIDE president Kirsan ready for opening ceremony! 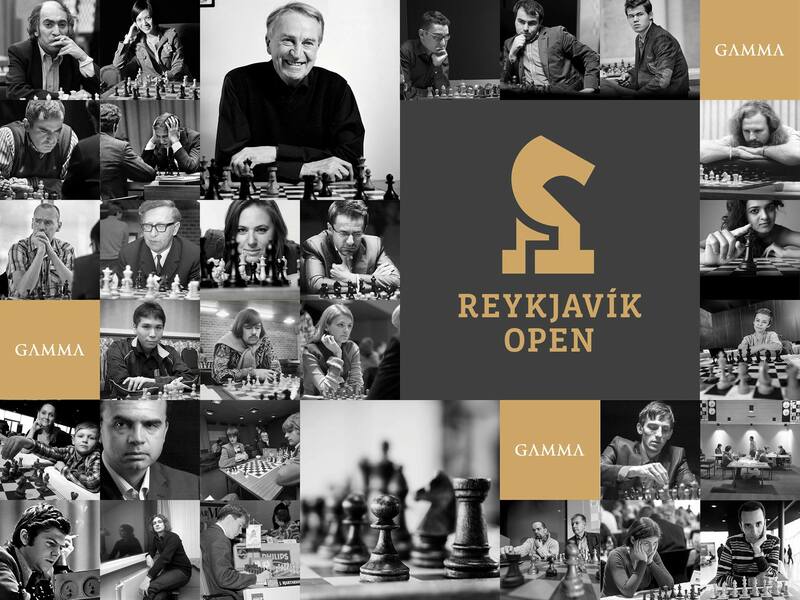 Reykjavik Open 2015 starts tomorrow! Magnus Carlsen to visit the Reykjavik Open!